Last Monday we kicked off the week with these gorgeous chocolate cupcakes. 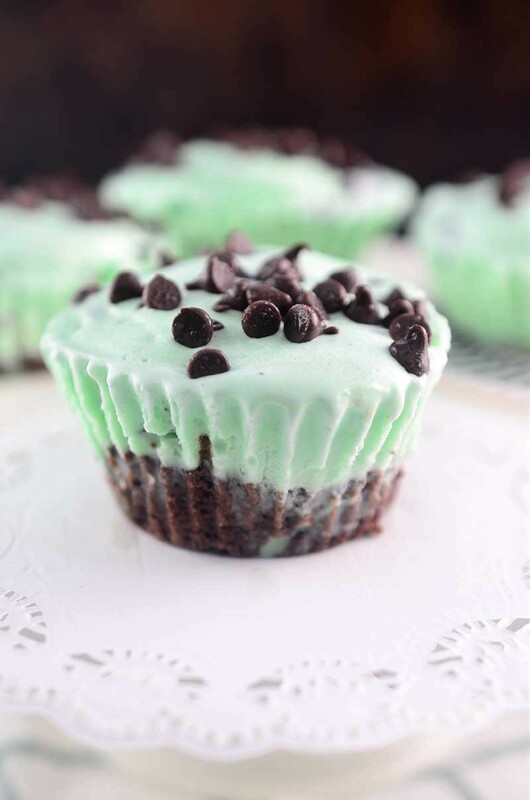 This week, I decided to kick things off with these decadent Mint Chocolate Chip Ice Cream Brownie Cups. And I’m pretty confident they are another stellar way to start off the week. What is your favorite chocolate combo? I love chocolate and peanut butter. Chocolate and caramel is good too. Oh and chocolate and cherries. But I have to say that my favorite chocolate combo of all time is chocolate and mint. My love of chocolate and mint all started with mint chocolate chip ice cream. It was by far my favorite ice cream growing up. Every chance I got to have ice cream, every time we were spoiled with Baskin’ Robbins, mint chocolate chip was the ice cream that I chose. If these Mint Chocolate Chip Ice Cream Brownie Cups were around then, oh man, watch out. Because not only do these ice cream brownie cups have my favorite ice cream, but they also have brownies. That’s right. Two of my favorite desserts in one glorious little cup. The whole ice cream and brownie obsession started last summer when I shared this recipe for Oreo Brownie and S’mores Ice Cream Cake. 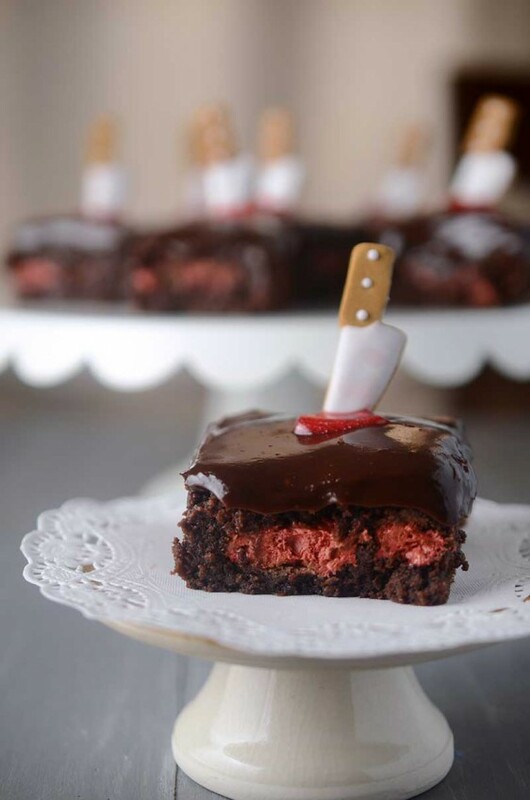 Then last week it continued when I shared this Chocolate Covered Strawberry Ice Cream Cake over on Oh Sweet Basil. 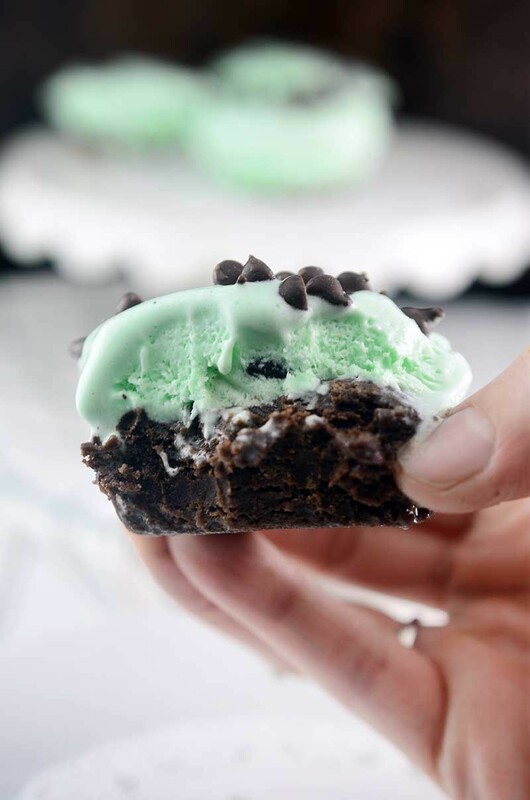 And now it continues today, but in snack-able form, with these Mint Chocolate Chip Ice Cream Brownie Cups. 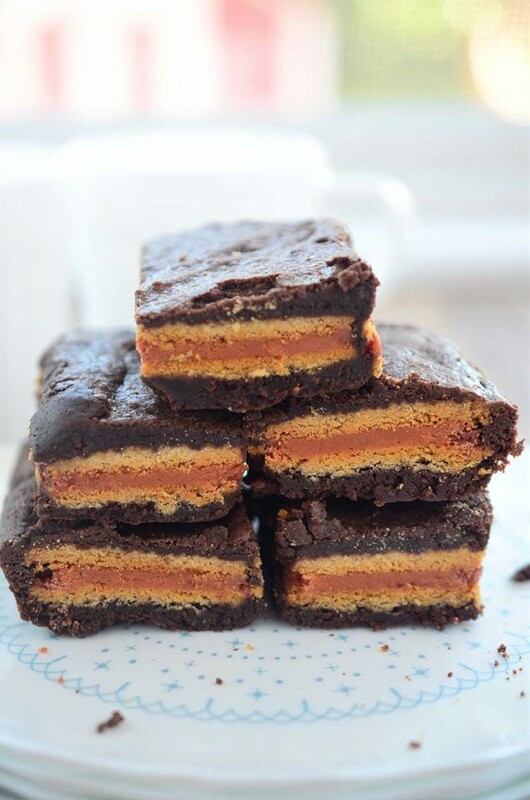 Just a few notes: I make my own brownies for the base but if you are short on time, or just want to make things a bit easier, feel free to use a box mix. I do recommend using a cookie scoop to make sure you’re getting the right amount of batter into each cup ( a tablespoon). Also, make sure you leave the ice cream out on the counter so that it can soften while the brownie bottoms are cooling. That makes it easier to scoop into the cups. I used 1/4 cup of ice cream in each of the ice cream brownie cups, which ended up being about 1 quart of ice cream. Finally, I used foil cupcake liners instead of paper. I think that the paper ones might be a little harder to get off once the cups are frozen. And you’re gonna want to get those liners off fast, because these ice cream brownie cups with their chewy brownie bottom and cool mint chocolate chip ice cream are simply irresistible. Preheat oven to 350 degrees. Line a cupcake tin with foil cupcake liners. Melt butter in a saucepan over medium heat. Once melted allow to cool. Once cool, whisk in cocoa powder. Whisk in sugar. Once mixed, whisk in eggs one at a time. Whisk in vanilla. Add in flour and salt and mix just until combined. Don't over mix. 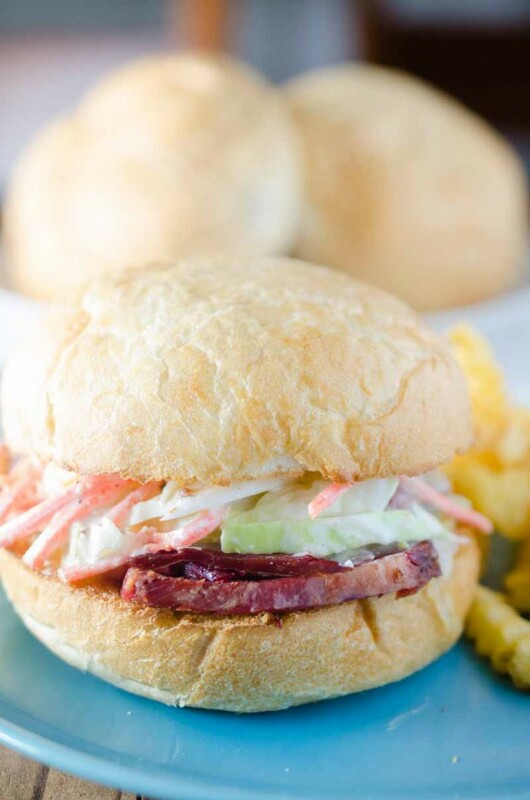 Spread one tablespoon of batter into the cupcake liners. Bake for 7 minutes or until toothpick inserted comes out clean. 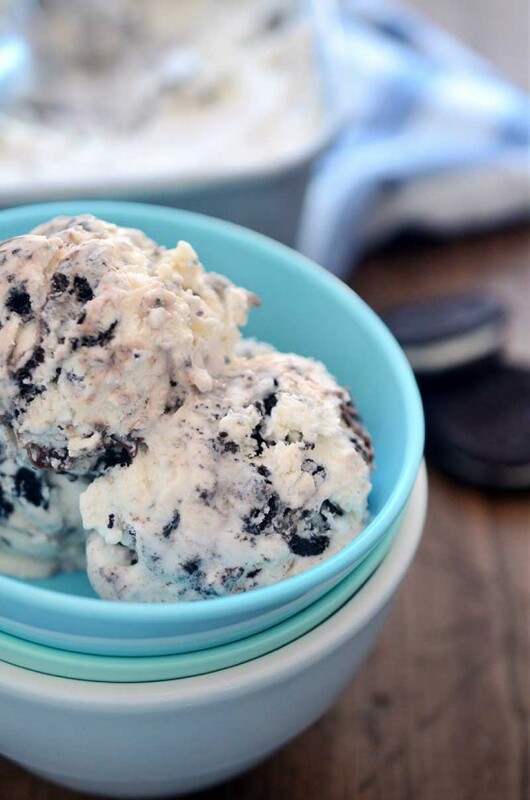 While brownies are cooling, place ice cream on the counter to soften. 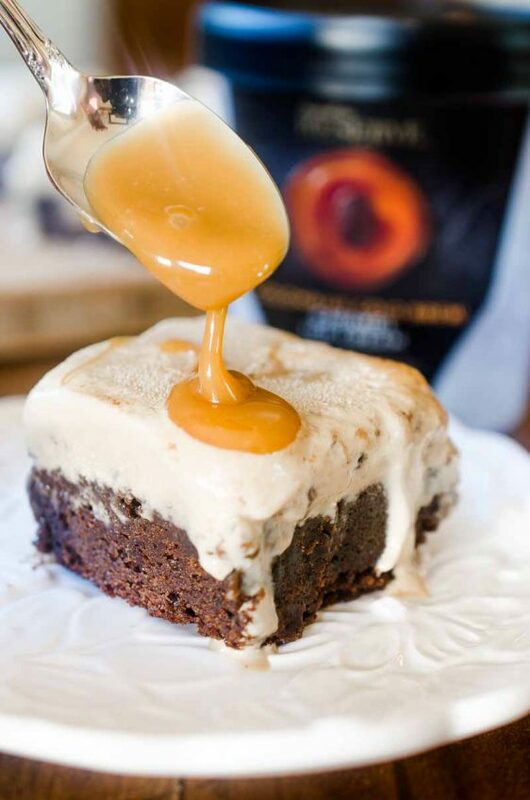 Once brownies have cooled, scoop and spread 1/4 cup softened ice cream into each cup. Sprinkle with mini chocolate chips. Cover and freeze until frozen, about 4 hours. Carefully remove cupcake liners and serve. Mint and chocolate are my fav combo! I could eat so many of these, love chocolate and mint together! Not only is this a tasty dessert it looks amazing too! I love chocolate and peanut butter together but these are just gorgeous and the perfect balance of mint and chocolate! Love these brownie cups! Mint chocolate chip is my favorite! 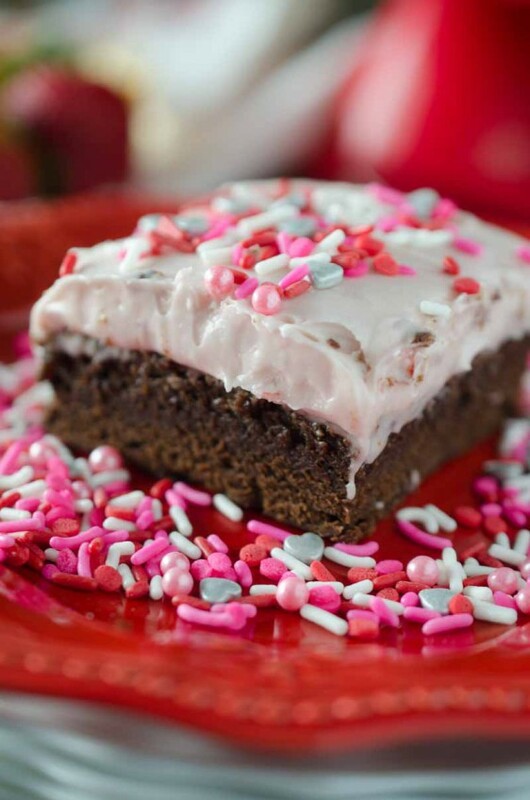 Since I pair ice cream with brownies all the time, I should totally make these!